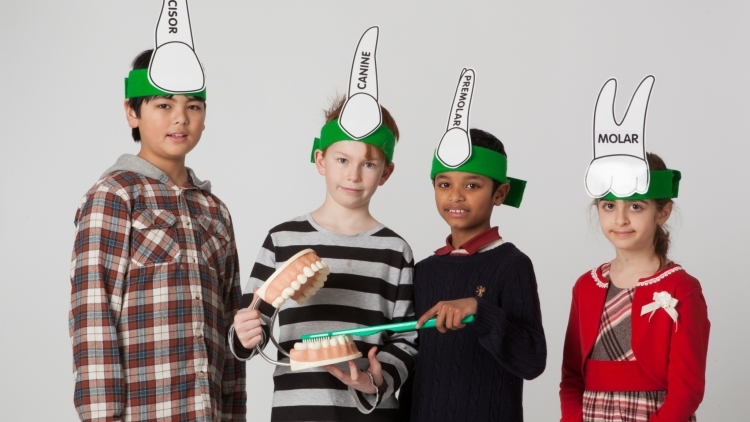 There’s a special event happening this half-term that’s all about teeth! Find out loads of fun fang facts at Centre of the Cell educational centre in Whitechapel! You’ll get to work out how many teeth a shark has, how to make elephant toothpaste and take part in the Teethtastic chomping challenge! It’s also your chance to step inside the centre’s special cell-shaped pod, which hangs above the laboratories below, where you can watch a science show! 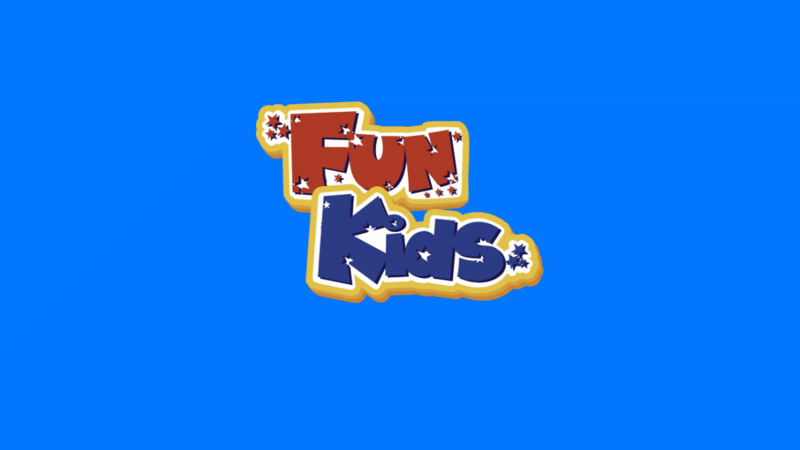 It’s suitable for kids seven-years-old and above!